The Y2K classic “Dr. 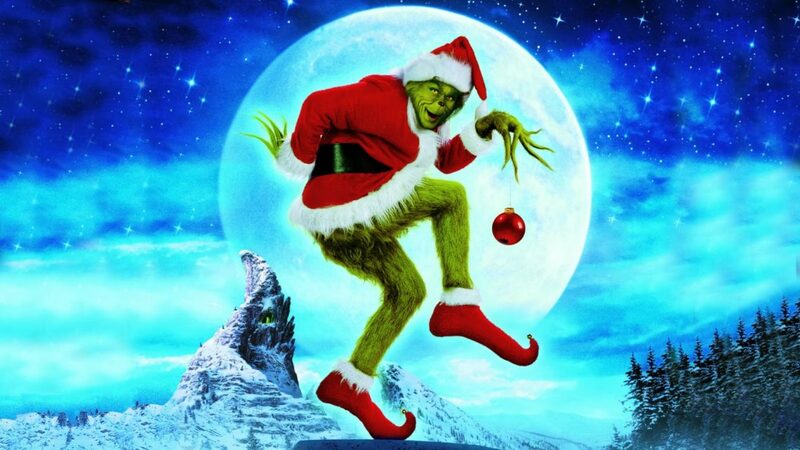 Seuss’ How The Grinch Stole Christmas” begins Season 4’s theme “The War on Christmas…Movies!” In this episode we explore the life of Ted Geisel, get into how the TV special came to be and explain just how Jim Carey was selected to play The Grinch. This movie was directed by Ron Howard, feature’s cameos by almost all of his family and has scene with a good old fashioned 1970’s key party. On top of all this we get a back story of the Grinch’s childhood while the movie completely get the moral of the source material 100% wrong.